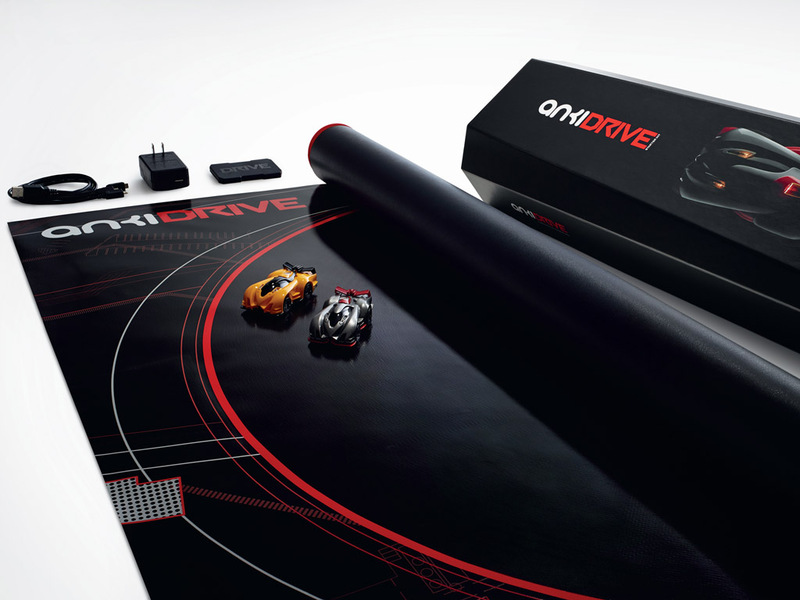 Anki Drive is a racing game featuring small robotic cars. 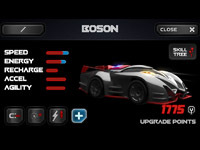 The game uses an AI engine running on an iPhone to control the cars. 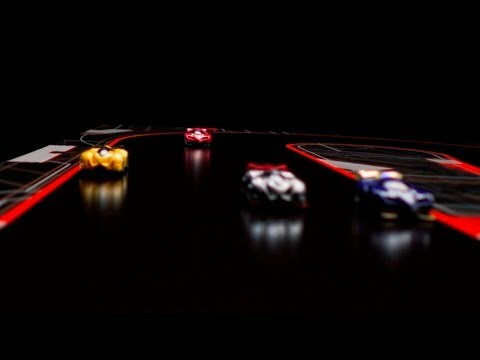 Players can race against each other or take on the AI. Meet Kourai, Katal, Boson, and Rho. Rho is built for speed. Each car has different characteristics. 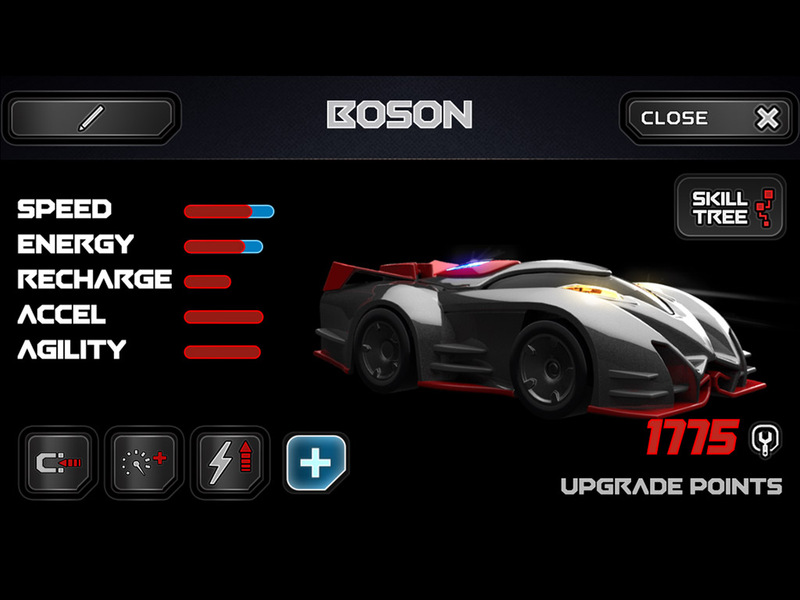 You can add new capabilities to your car. 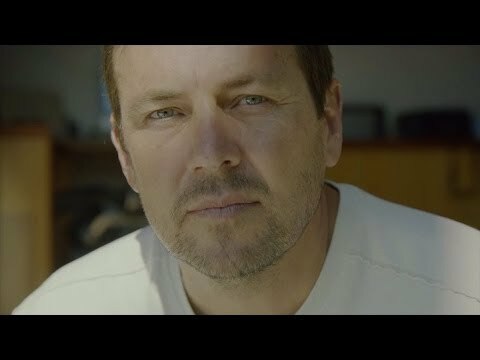 Anki debuts at Apple WWDC. How Anki designed its cars. Anki hired Patrick Stewart, famous for his role as Captain Jean-Luc Picard in Star Trek, to narrate a tutorial for the game. 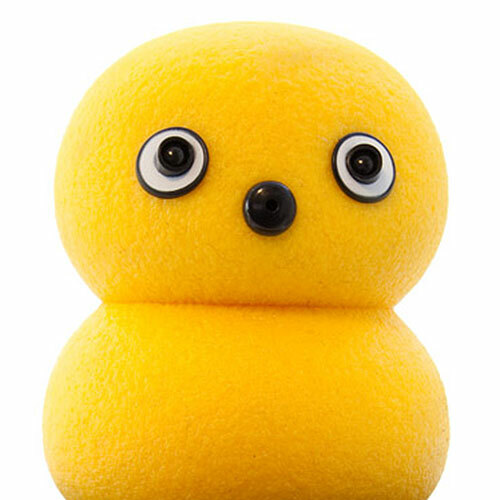 Anki (pronounced AHN-key) means "to learn by heart" in Japanese. 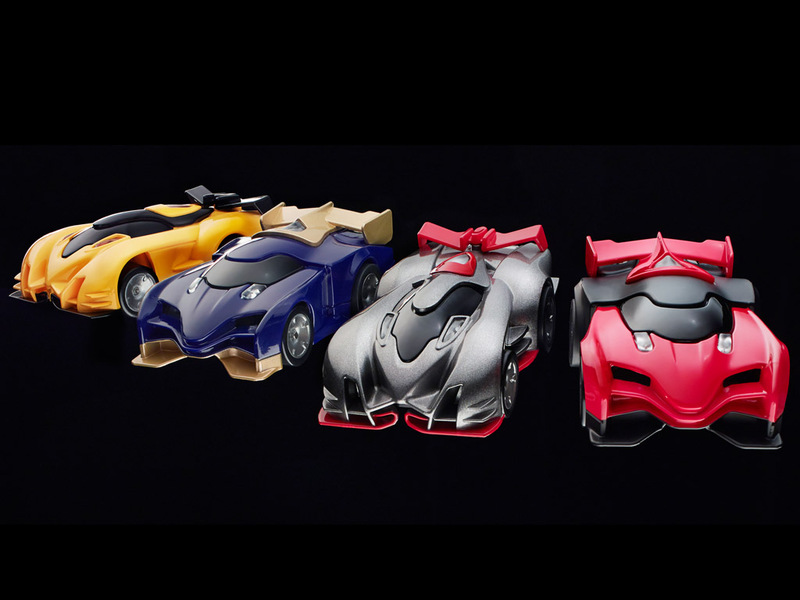 The Anki cars were designed by Hollywood concept artist Harald Belker, known for his vehicle designs in movies like Batman & Robin (1997) and Minority Report (2002). Anki cars use skid steering, with each rear wheel driven by a separate motor. Cars communicate with iOS devices via Bluetooth low energy technology (no Wi-Fi required). 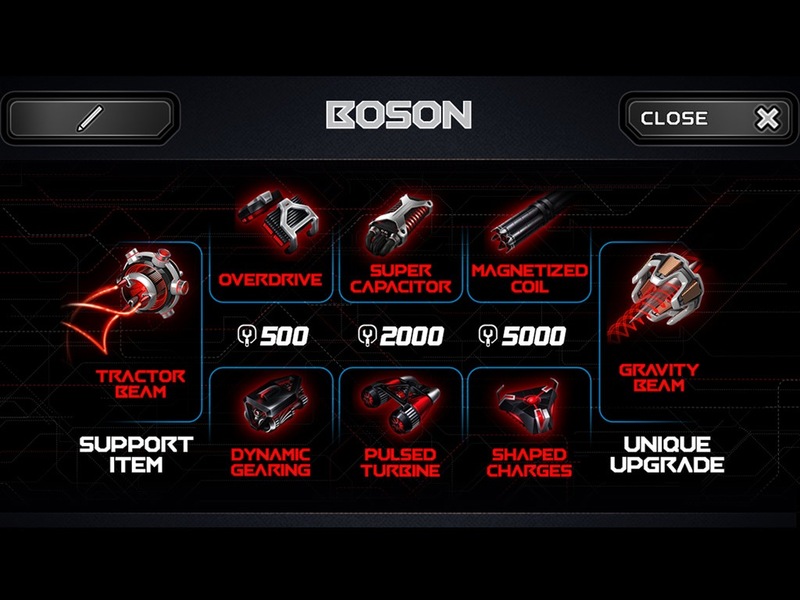 Players can upgrade cars with new capabilities. Optical sensor located on the bottom of each car. 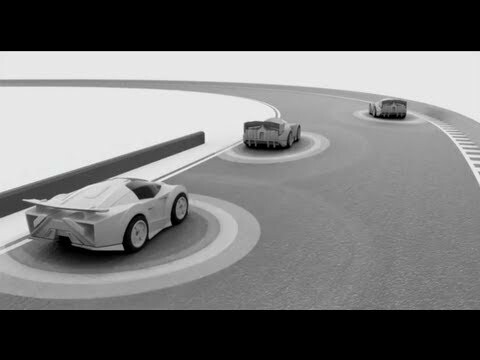 The sensor detects patterns embedded on the track, so each car can determine its own position and the position of other cars. Two micro DC motors with optical encoders. Lithium polymer battery; 20 minutes of gameplay. The cars have 50 MHz microcontrollers that communicate with each other and the iOS device via Bluetooth low energy. 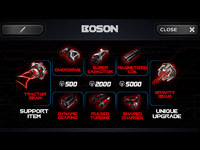 AI engine running on iOS device orchestrates the game. 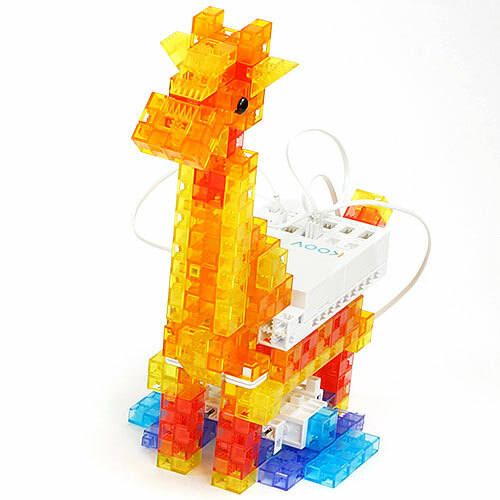 No OS in the cars; they run directly on microcontrollers. $199.99 for the starter kit (includes two cars, track, and charger). $69.99 for each expansion car. 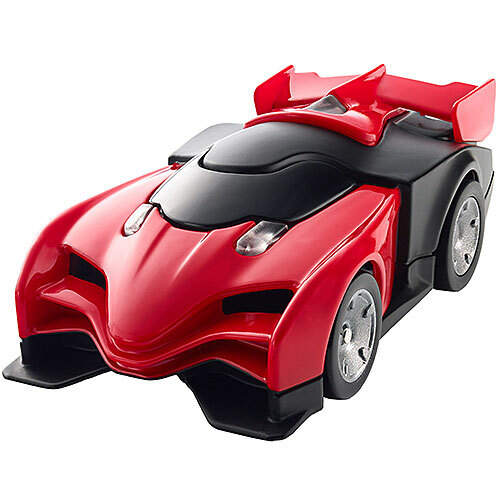 The creators of Anki Drive first met as students in the PhD program at Carnegie Mellon's Robotics Institute. 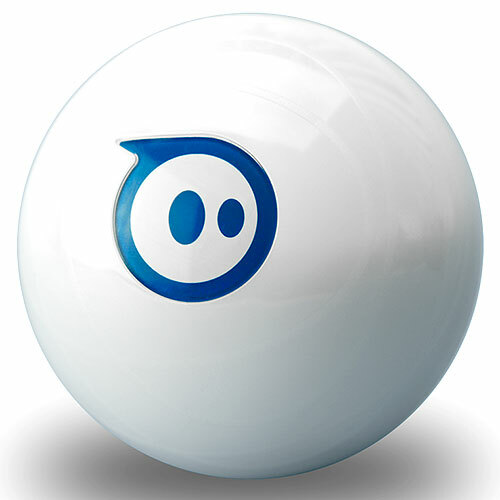 After sketching out the idea of the Anki platform on a napkin, they moved to San Francisco, where they founded Anki. 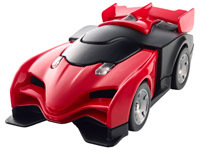 Anki Drive is their first product. 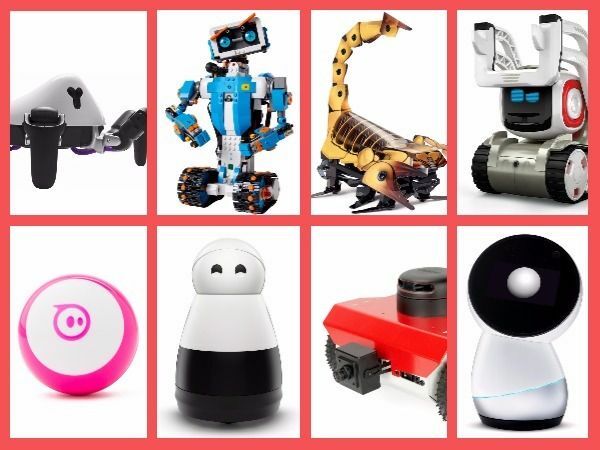 According to the founders, transforming the initial idea into reality took "countless algorithms, late nights, more napkin sketches, and prototypes." 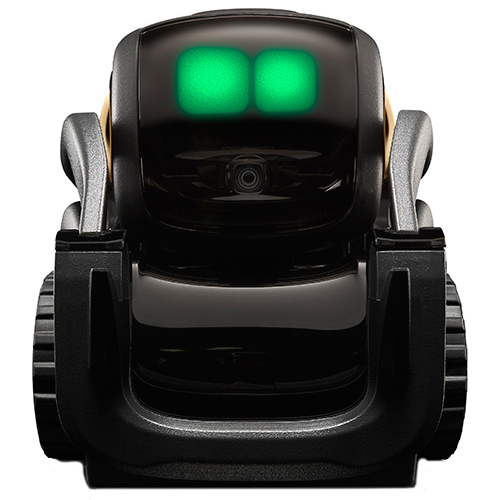 Anki Drive was unveiled at Apple's Worldwide Developers Conference (WWDC) in June 2013, where Anki co-founder and CEO Boris Sofman described it as a "video game in the real world," adding that the company wants to bring robotics and AI out of the lab and into our everyday lives.